UP to 40% Off for stays in 2019 & 2020. Up to 51% Off for stays in 2019 & 2020. *conditions apply. Sale Ends Soon. Up to 44% Off for stays in 2019 & 2020. *conditions apply. Min 7 Nights. Up to 21% Off for stays in 2019 & 2020. Up to 28% Off for stays in 2019 & 2020. UP to 45% Off for stays in 2019 & 2020. Up to 17% Off for stays in 2019 & 2020. Up to 16% Off for stays in 2019 & 2020. Up to 20% Off for stays in 2019 & 2020. 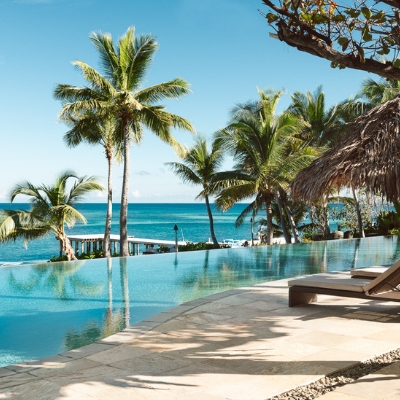 Here is our collection of Fiji’s top LUXURY Resorts. Whether it is 5 Star name brands or Exclusive and intimate private escapes, we have nothing but the best in Fiji’s luxury market offering. Talk to our travel planners and experts today about your next Luxury Fiji escape and let us help you plan your perfect holiday – you won’t be disappointed. Tokoriki Island Resort is a luxury, boutique island resort comprising of 8 Beachfront Bures, 18 Beachfront Pool Bures and 10 Beachfront Pool Villas. Matamanoa Island is an intimate and secluded, adults only Fijian Resort. Located in the Mamanuca Islands, it is one of Fiji’s finest resorts. With only seven villas, Savasi is the ultimate luxury and privacy, the perfect getaway for a blissful vacation, wedding or honeymoon. 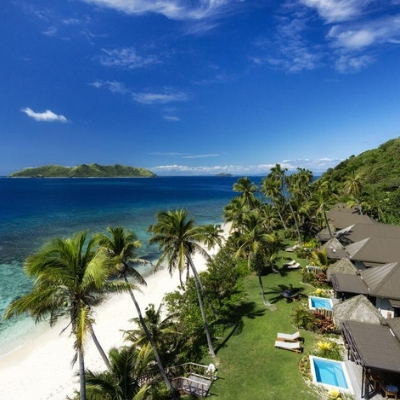 Find inspiration in our collection of articles and content on some of the best resorts in Fiji. 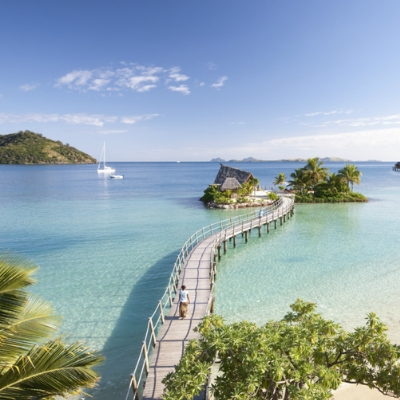 Here we’ll give you reasons why you should visit Fiji for your next holiday getaway. In case you didn’t know, Fiji has some of the best luxury hotels and resorts in the world. From overwater bures to private secluded islands, there is no shortage of choices. 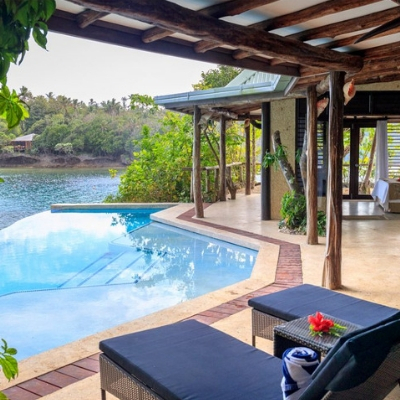 Tokoriki Island Resort is a luxury, boutique island resort comprising of 8 Beachfront Bures, 18 Beachfront Pool Bures and 10 Beachfront Pool Villas where you’ll enjoy a romantic beach vacation with warm Fijian hospitality & a caring attention to detail. Treasure Island Fiji where you can get the best, family holiday deals without sacrificing any of the luxury. Being one of Fiji’s most iconic resorts, spending a holiday with us will be one to remember.